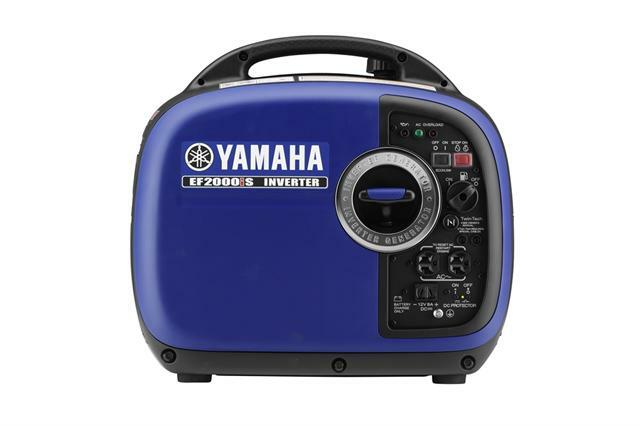 Are you in need of power and just don't have that extension cord that reaches your work bench? Well, stop in today and check out the BEST generators in the industry. Yamaha has set the bench mark higher then ever before. 0% interest for 6months or 3.99% interest for 36 months. All Generators are on sale now! !